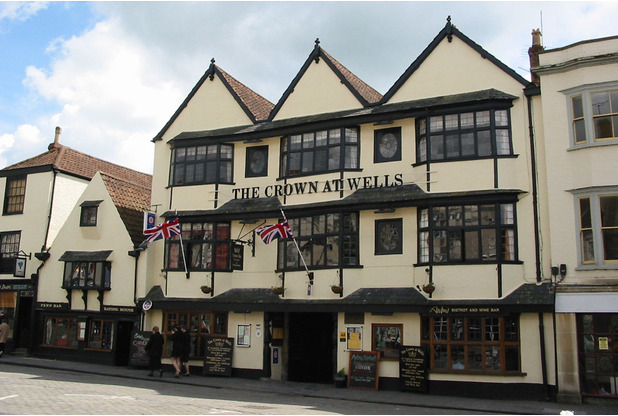 The Crown at Wells & Anton's Bistrot is a 15th century, Grade II listed coaching inn. 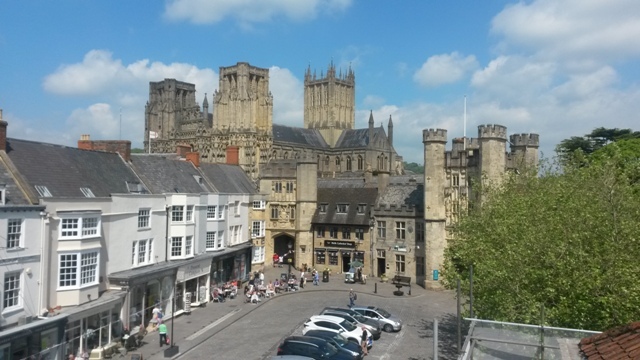 It is in the heart of the historic City of Wells, Somerset; a stone’s throw from Wells Cathedral and The Bishop’s Palace. 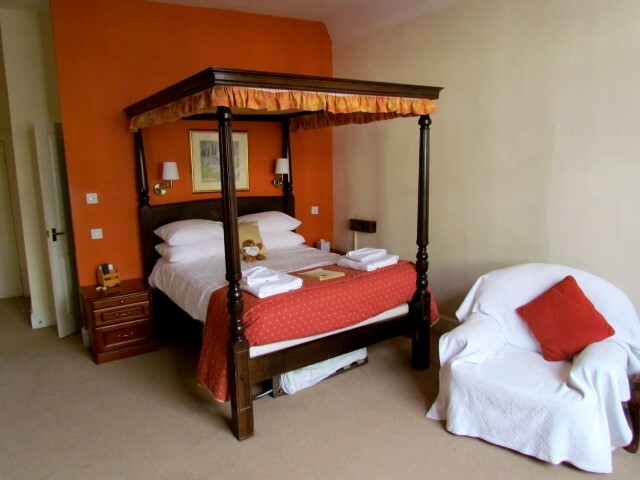 The Crown has fifteen bedrooms which are all en-suite, with colour television, radio/alarm clocks, tea/coffee making facilities, Egyptian cotton sheets and bath sheet towels as standard. 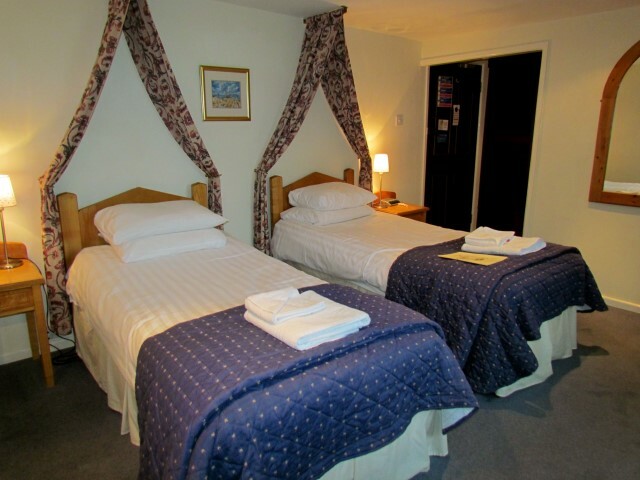 They have four rooms available, with four poster beds at the front of the building. 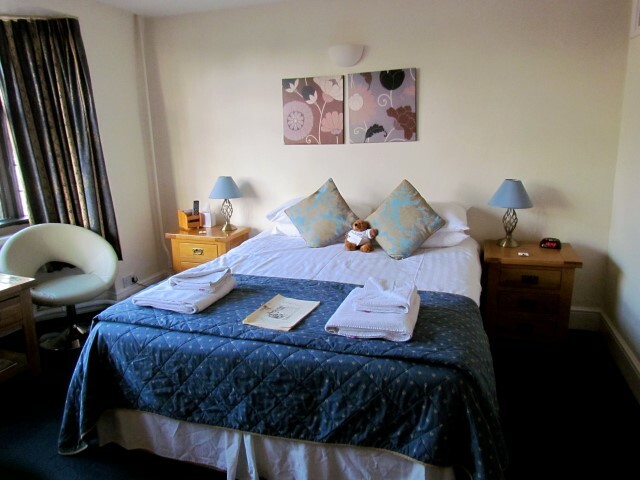 The Crown has family rooms, with space for cots and fold away beds, high chairs, kids packs and toys and books to keep our younger customers entertained. Well-behaved, house trained dogs are permitted by prior arrangement. 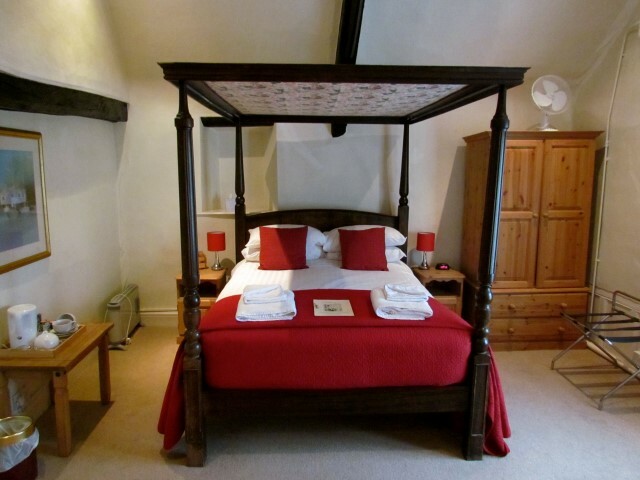 You will be asked to bring separate bedding and not to leave your dog alone in the room at any time. For information on Anton's Bistrot, click here to view our separate listing. 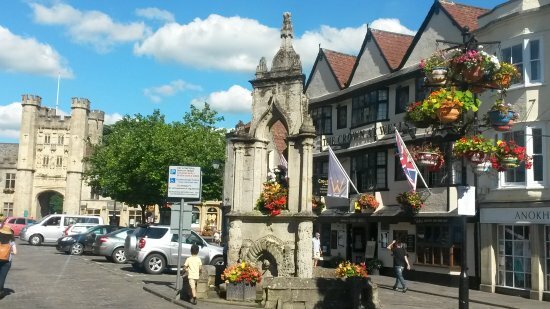 Contact Details: Telephone: 01749 673457 or email stay@crownatwells.co.uk. 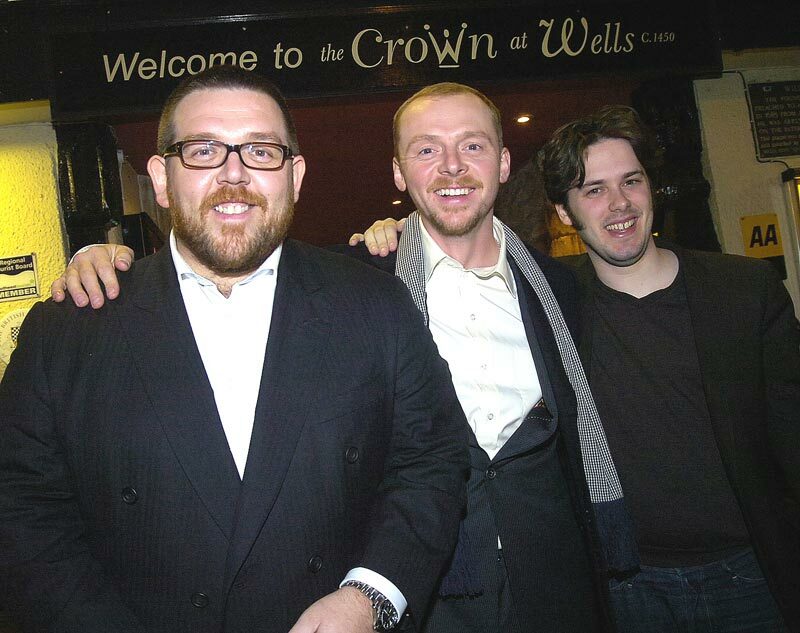 The Crown at Wells & Anton's Bistrot, Market Pl, Wells, BA5 2RP.